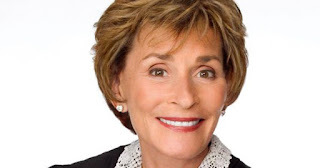 Judith Sheindlin star of the hit show, Judge Judy, is not just a clever judge but also a brilliant entrepreneur. She has just signed another deal to extend her popular syndicated court TV show, and reportedly sold the library rights to 5,200 hours of her show to CBS for $95 million. Judge Judy, born and raised in Brooklyn, New York, is now 74-years old. Her show premiered on prime time TV back in September 1996, and has been going strong ever since thanks to her "tough" adjudicating approach. In other words, people love to see her being strong-willed and hard-handed. Her most recent deal with CBS extends her show until 2021 (which will be her 25th season), but that isn't the first big deal that she has signed. According to Parade.com, since October 2013, she has been the highest paid TV star, earning $47 million per year, which means that she was making about $900,000 per workday (she works 52 days per year). Over the years, each episode of her show has averaged 9 to 10 million viewers. This means that her show's ratings have been so high that she has easily competed with other highly successful daytime TV shows, such as The Oprah Winfrey Show, The Rosie O'Donnell Show and The Jerry Springer Show. “Judge Judy Sheindlin is one of the all-time great stars in the history of daytime television. She’s been a part of the CBS family for over two decades and we wanted it to stay that way by acquiring her incredible library of episodes,” said Paul Franklin, president of CBS Television Distribution. Having paid so much to acquire her library rights, obviously they realize the potential of Judge Judy even in the years to come via syndication. They also have no doubt taken note that her show is the longest-lasting individual production life of any court show. This clearly indicates that she has a strong, strong base of fans - both young and old - that enjoy watching new episodes and re-runs. 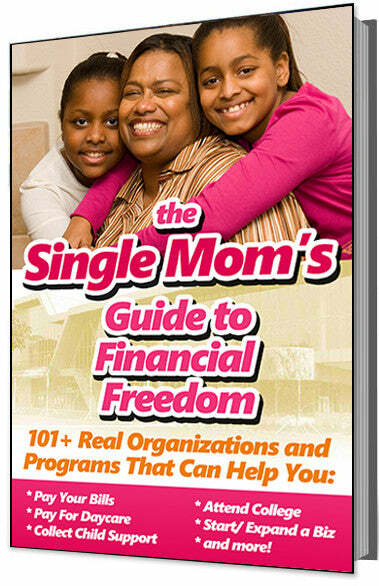 Now being a 74-year old woman, many may be wondering if she can really go on much longer. But Judge Judy's answer to that question is simple. But even when she does stop, her show will keep going for decades to come!